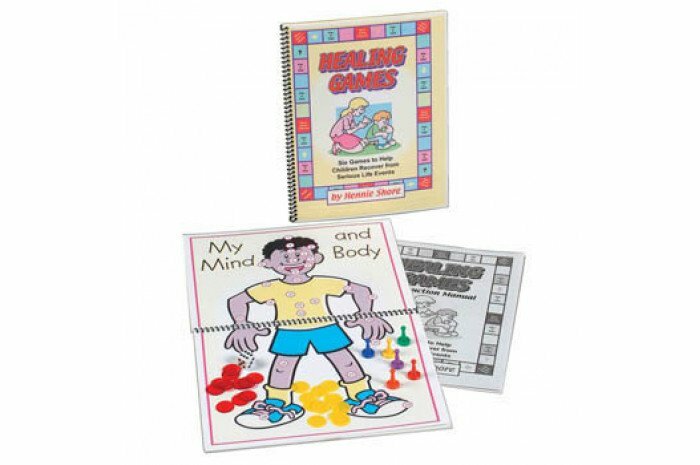 Healing Games is a collection of six board games designed to help children who have experienced serious life events that have left them feeling sad, angry, helpless, and even depressed. These experiences include: death of a loved one, traumatic events, and surviving a natural disaster. For 2-4 players. Ages 6-12. Great value for your money. Several games in one box for working with children through various stages of trauma recovery.